Andrea Wright graduated from the University of Illinois, Champaign-Urbana (Psychology and Advertising) and studied coaching at the South West Institute of Healing Arts in AZ. Working her way through corporate America, Andrea gained great insight in her ability to coach! After working 15 plus years, Andrea turned her love of coaching into a business, The Wright Path. Here, Andrea provides Life, Career and Executive coaching. 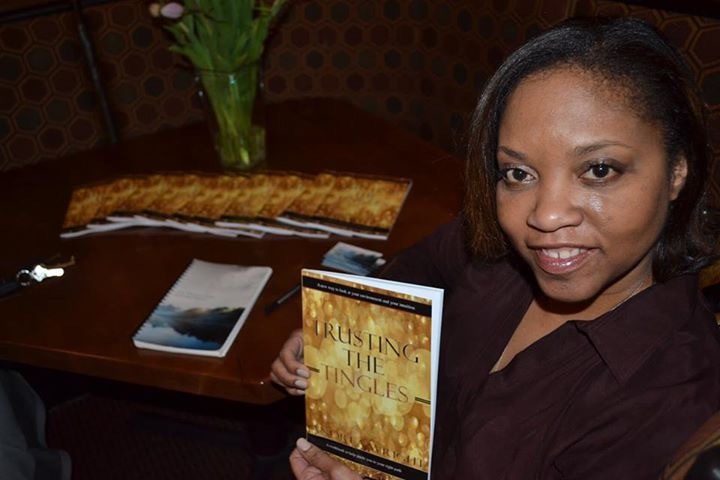 Andrea’s first book, Trusting the Tingles, was published in February, 2016 and is available on Amazon or Barnes & Nobles. As a LIFE COACH, I work with individuals to help them reach their full potential regarding goals they have set for themselves. Being a life coach is a service itself! It gives me great pleasure to see people transition from a place of uncertainty to a place of assuredness, confidence and freedom. The best resource at any company is the managing staff. As a Senior level manager at several Fortune 500 companies for over 15 years, I know what it takes to bring out the best in people, and have had success coaching mid to executive level managers. That’s what EXECUTIVE COACHING is: helping managers function at their highest level so they may help their staff be successful, and thus your business more successful. The key component to success is a good, healthy, well functioning staff! Increase your employee retention and set your team and company up for success. The number one reason cited for leaving a job is the employees’ relationship with their direct manager. As a coach, I work with companies, both large and small, to help them retain, train managers and executives and promote abetter relationships in the workplace. Contact me for a free consultation for you or your business.